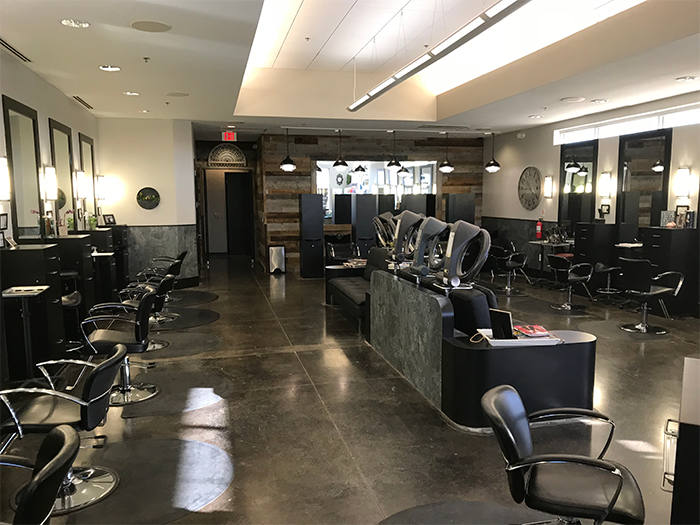 Stop In & Enjoy Our Remodel! 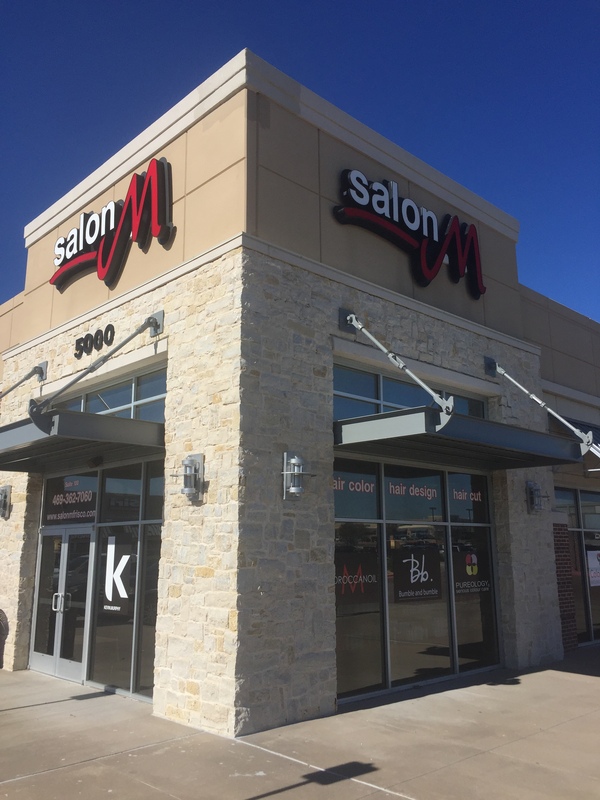 Thanks for visiting salonmfrisco.com, the online home of Salon M Eldorado Hair Salon in Frisco, Texas. We invite you to explore our website and look forward to meeting you in person soon! 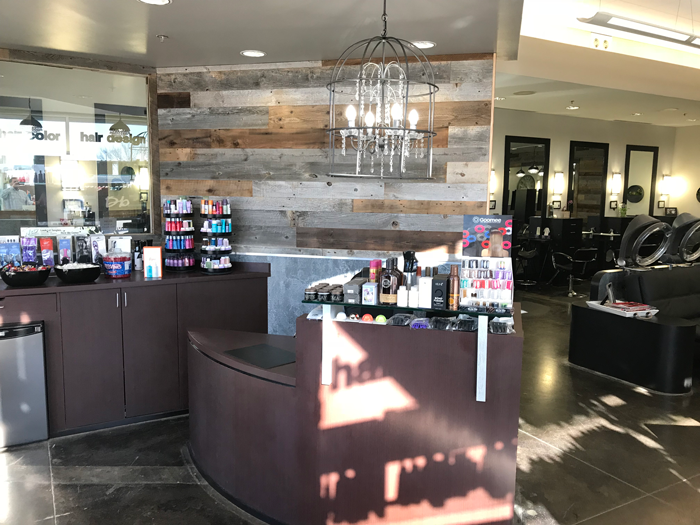 If you are seeking a hair stylist that specializes in hair color, leading-edge haircuts, an updo, perm, extensions or a Brazilian Blowout — then you’ve come to the right place! 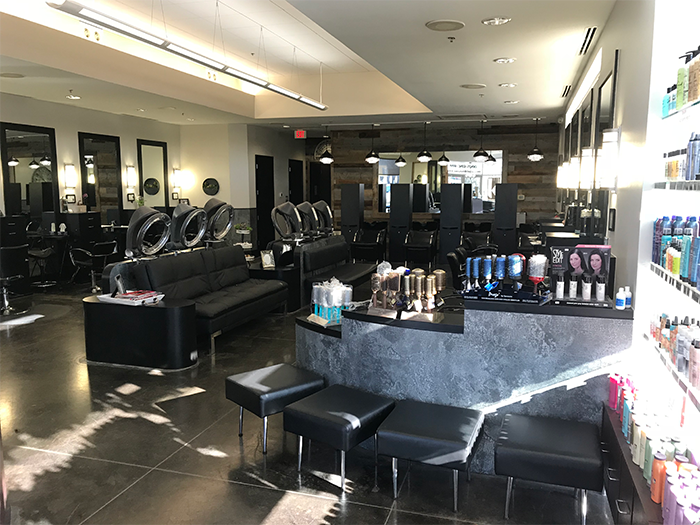 Our highly trained stylists use their technical and creative ability to consult with you to obtain the look and feel you desire! 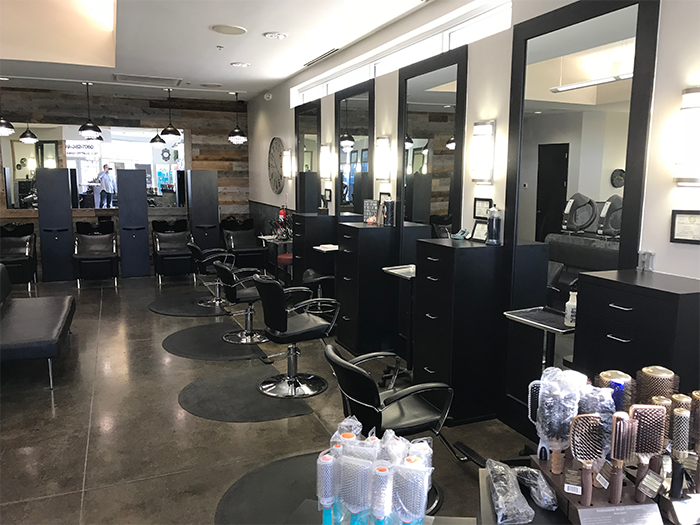 You will be provided with the education necessary to recreate your individual hair style at home. 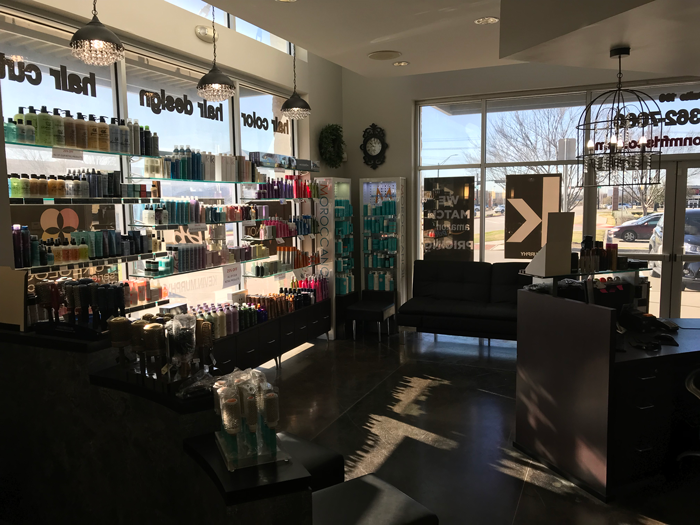 Check out the complete list of services and products that are offered at Salon M Eldorado! 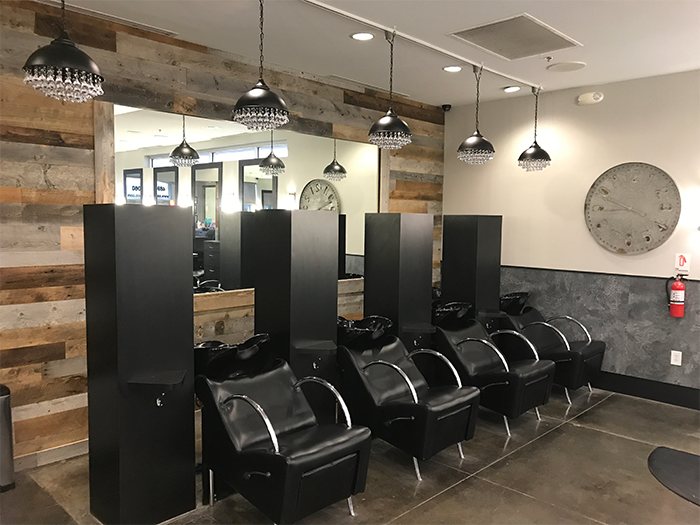 Visit our stylist page to get in contact with the stylist that’s right for you! 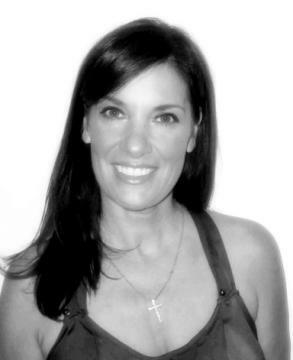 Make an appointment with Belinda Today!